It is through the generosity of friends like you that we can fund critical research that advances the science and caring of veterinary medicine. Planned gifts to Morris Animal Foundation will benefit animal health for generations to come and continues your legacy of helping animals. 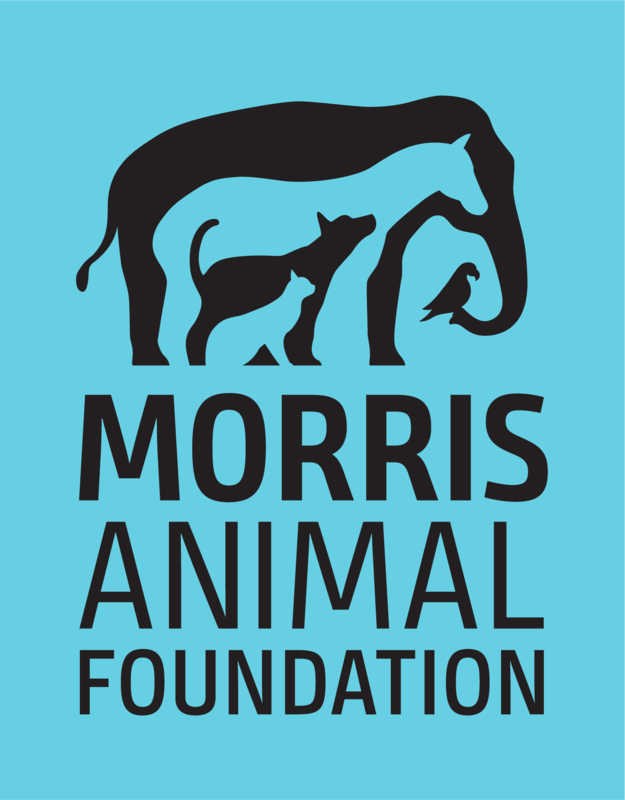 Morris Animal Foundation is committed to connecting you with your passion to help animals through your planned gift. We are happy to help evaluate your options for planned giving. To request additional planned giving information or to start a conversation about your giving options, please contact Ryan Welch, Chief Development Officer at rwelch@morrisanimalfoundation.org or 303-708-3429.